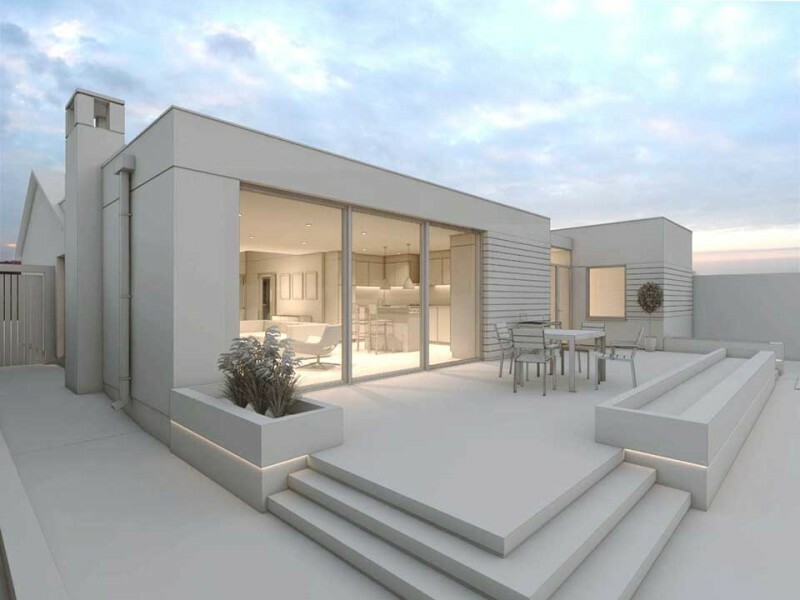 This project involves an early 1960’s bungalow with a single storey extension to the rear. 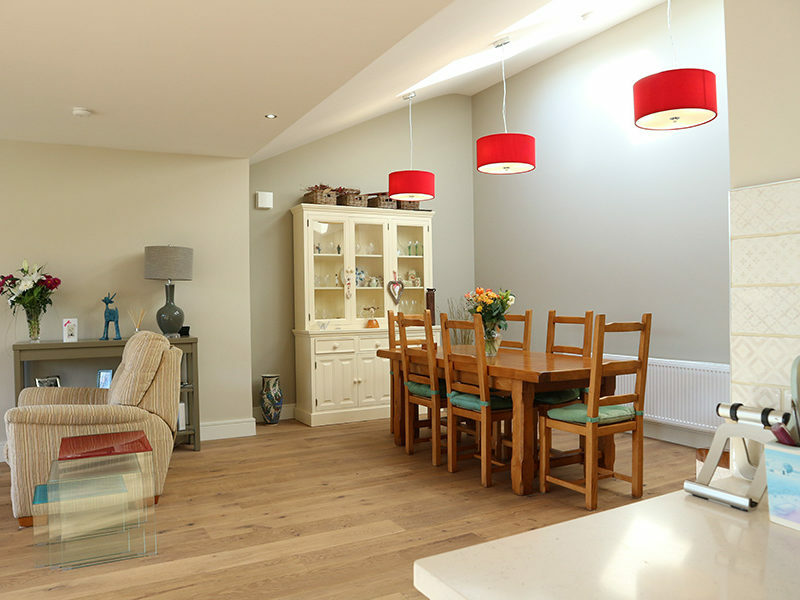 The main issue with the house was a collection of small rooms with very narrow corridors resulting in very dark and confined space, including a lack of sufficient storage. 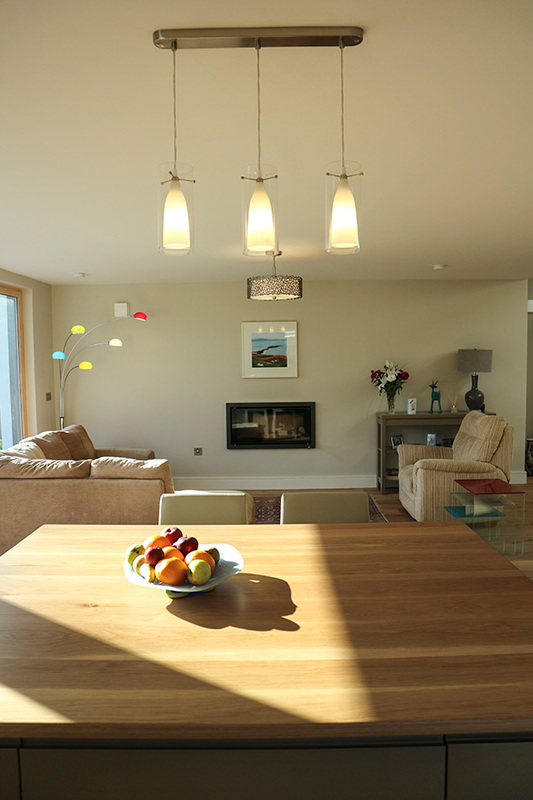 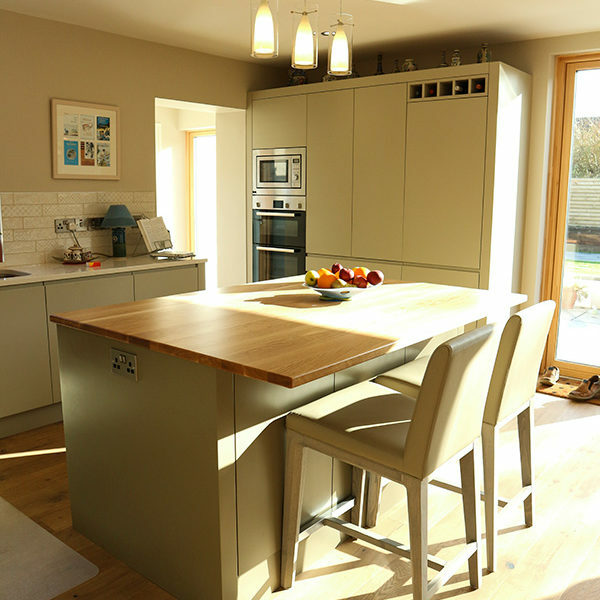 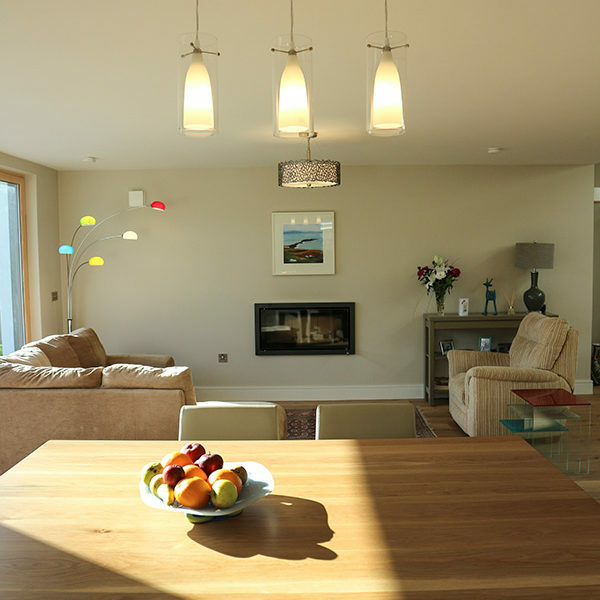 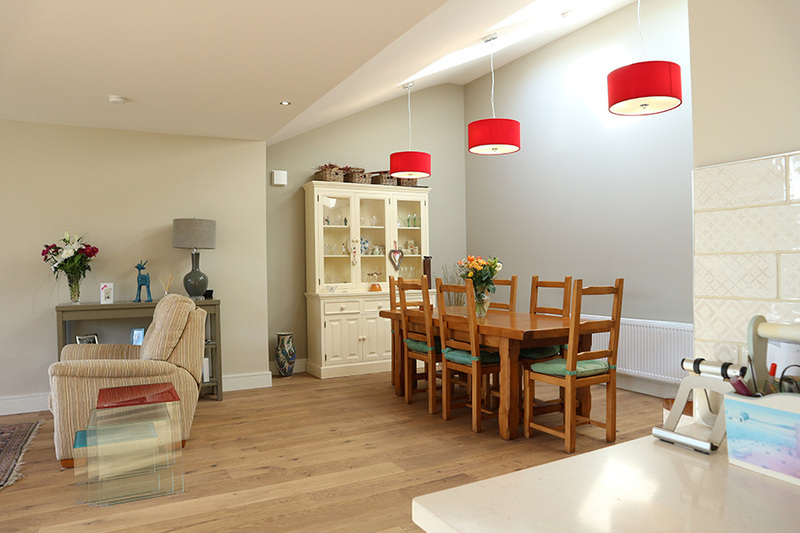 We decided to focus on redesigning the existing layout of the bungalow and adding a new extension to accommodate a new kitchen, living room and utility room. 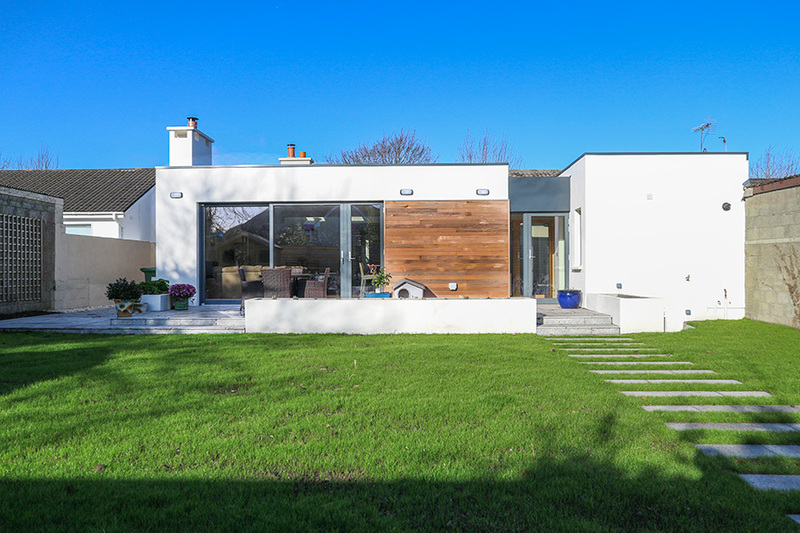 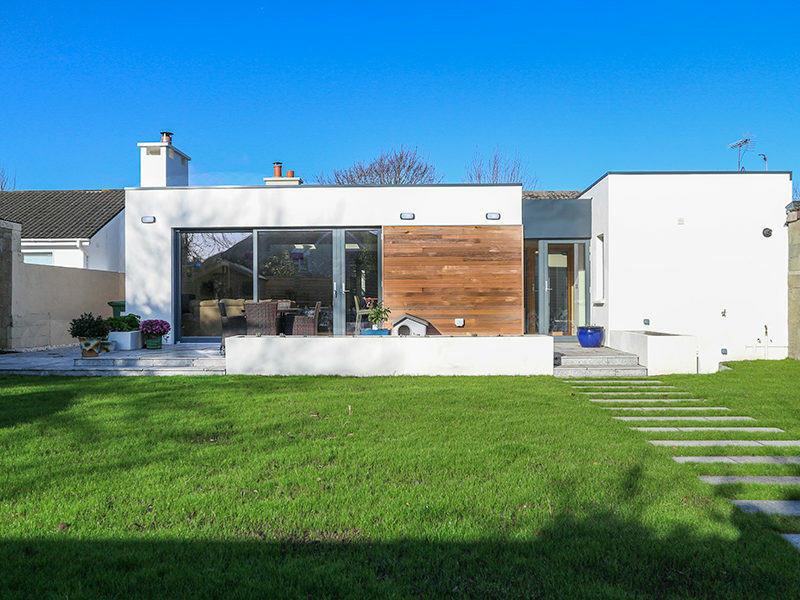 The new extension with floor to ceiling sliding doors has direct access to the garden through a contemporary patio area. 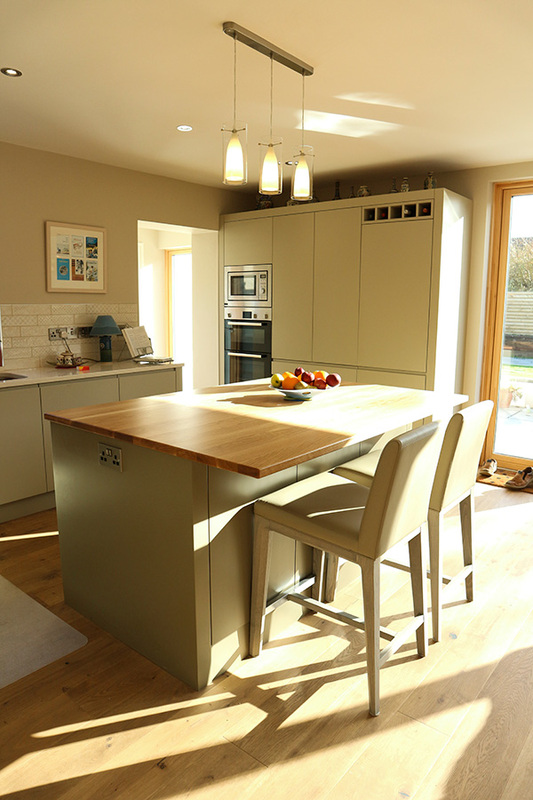 Sliding doors between zones in the new open plan layout allows for easy closing of/opening of, different areas of the house.